MY EXCITING NEWS. 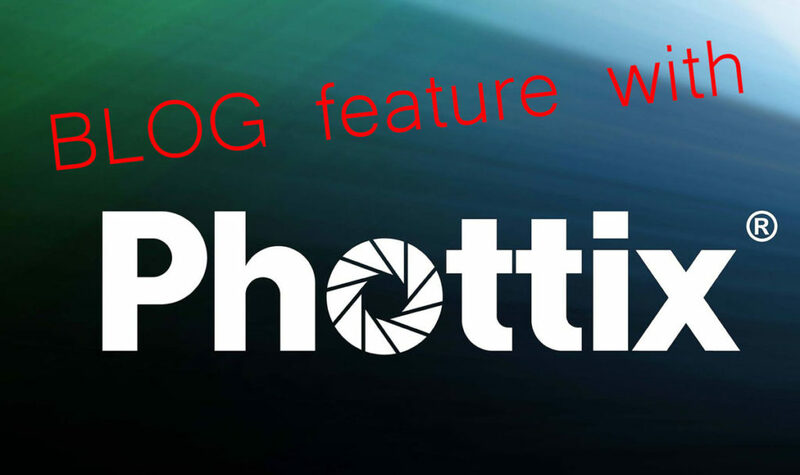 Phottix Professional Photo Accessories, the company I go through for my photography lighting equipment featured me and my team from our video shoot in California was featured in their blog on their website. It’s amazing to have your work notice but truly an honor for the company, the one that you use their gear in assisting to building your images, to notice too. Truly blessed and THANK YOU!!!! !